Alan started his electrical career with 2002 where he worked with Siemens as a traffic controller until 2012. Alan then spent the next four years working offshore as a project engineer and commissioning engineer. In 2016 Alan decided to start his own company, which he did for a year, before joining forces with Dave in 2017 to start Ion Electrical Services. Alan started his electrical career with Siemens in 2002 where he worked until 2012. He then moved to working offshore as project engineer and commission engineer in 2012. After four years offshore Alan then joined forces with Dave in 2017 to start Ion Electrical Services. Dave began his electrical career with DC Thomson in 1995, where he worked until 2010 where he decided to begin his own company. 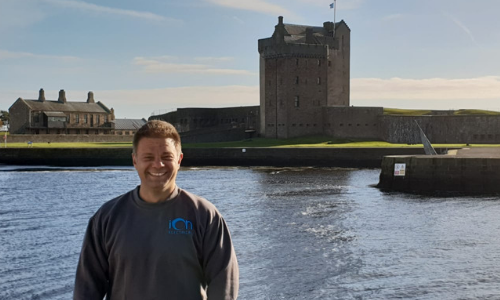 For seven years he worked throughout Dundee and Angus until joining forces with Alan in 2017 to start Ion Electrical Services. Dave began his electrical career with DC Thomson in 1995, where he worked for 15 years until 2010 before deciding to begin his own company. 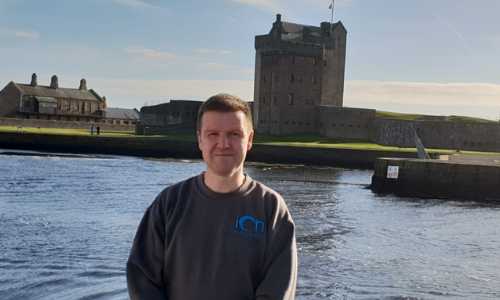 For seven years he worked throughout Dundee and Angus until joining forces with Alan in 2017 to start Ion Electrical Services.